As we come across Tafaseer of the Noble Quran, we'll post them here in shaa' Allah. Learn to read Al-Qur'an as the Prophet Mohammed, peace and blessings be upon him, recited. Links to beneficial sites mashaAllah. 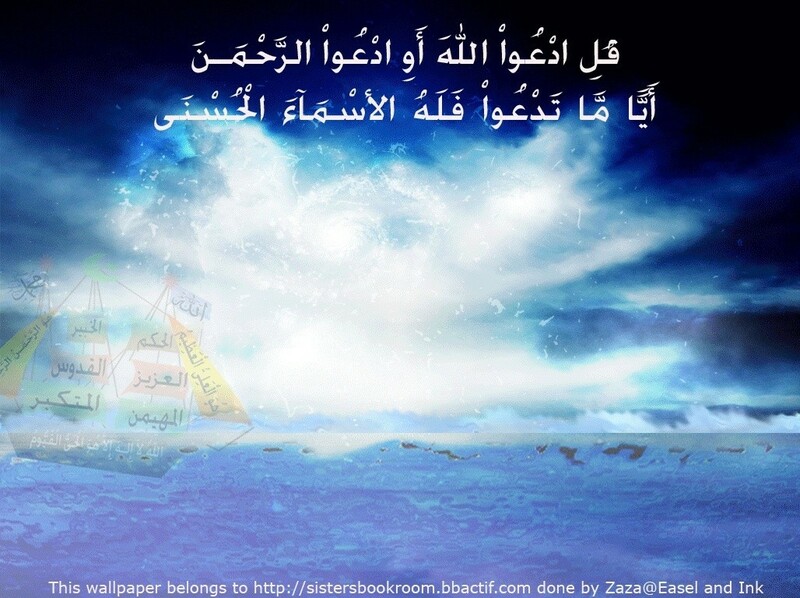 He (Radhi Allahu Anhu) said, "When you hear Allah's statement, O you who believe! then pay full attention, for it is a righteous matter that He is ordaining or an evil thing that He is forbidding. When Allah Subhanahu wa Ta’ala says: O you who believe!.... the Believers should take heed and ponder over the words following this call and act upon it to the best of their ability. In this Forum, we have quoted and mentioned the Tafsir of most of the Ayah beginning with this phrase and in some cases the 2nd Ayah. We advise our readers to read a few of the Ayat before and after it, to benefit from the complete lesson. 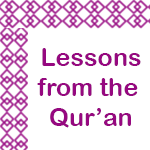 These short posts are just to give you a taste of the beauty of the Qur'an and encourage you to the study the Tafsir. O Allah make us among those who understand and act upon Your Call Ameen. 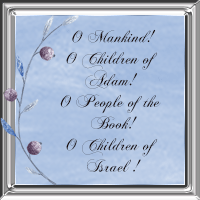 We are sharing in this Collection the Ayah where Allah Subhanahu wa Ta’ala calls upon Mankind in general and the People of the Book in particular, showing the Universality of the Message of Islam. The Call to the Believers is found here: http://sistersbookroom.bbactif.com/f198-o-you-who-believe. Pondering over just one verse of the Qur’an on a daily basis, to understand the message of the Qur'an.